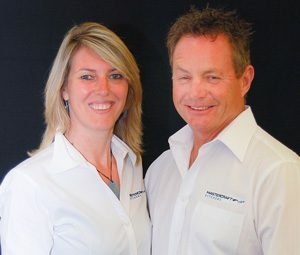 Quay Kitchens based in Whanganui and owned by local Michael Mancer is Mastercraft Kitchens Whanganui. We design kitchen and bathroom solutions that are tailor-made for your specific requirements. Not only do our orders suit your design and specification, we can also make customisations to suit your budget. We combine our eye for design with your unique needs in order to create a custom solution for you. We consider your style, sensibilities, space budget and much more in our project. With custom-made cabinetry that is designed to fit your space, we provide the ultimate kitchen design service. We offer everything from quality design to manufacturing and installation for your new home or renovation project. Make sure that you get what you really want for the right budget. Start by visiting us at the Quay Kitchen showroom at 1A Bell Street Wanganui. Whanganui (Wanganui), Patea, Waverley, Waitotara, Kai iwi, Manganahu, Kahatahi, Ohakune, Horopito, Owhango, Taumaranui, Ngamatapouri, Ranana, Bulls, Marton, Hunterville, Taihape, Waiouru and all surrounding areas.